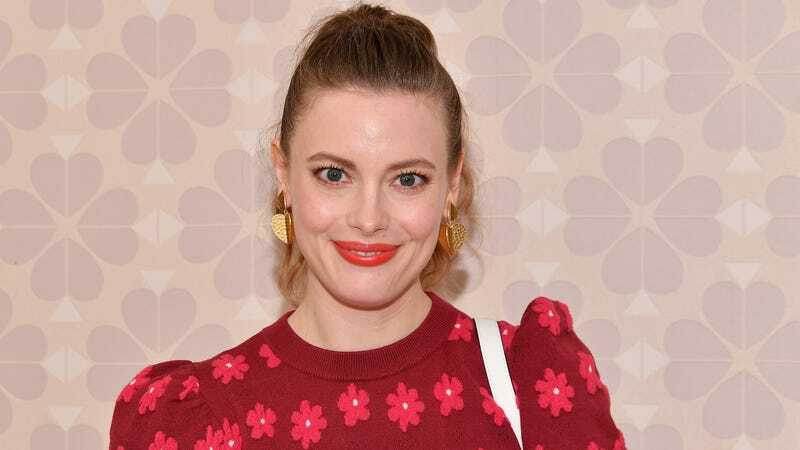 Fear Street just got a whole lot cooler, as The Hollywood Reporter reveals that Gillian Jacobs is the latest actor to sign on for the upcoming film trilogy based on the books by R.L. Stine. For those unfamiliar, Fear Street is the Goosebumps author’s series of horror novels for the Teens, which began its run in 1989 with titles like The Stepsister, The Prom Queen, and Cheerleaders: The New Evil. Leigh Janiak (Honeymoon) is directing the trilogy back-to-back, with each film set in a different time period. The first film is set in 1994 in a small town called Shadyside, where a lot of shady stuff happens–mostly murders. A group of teen friends soon make the starting discovery that these events are connected and have been happening for decades. Jacobs, who recently starred in the Netflix series Love, will play the lone survivor of a mass murder that occurred at a summer camp in 1978. The subsequent films go back in time to 1978 and then 1966 before returning to 1994, exploring how all these horrible events are connected. Jacobs is said to be starring in all three films, potentially playing different characters–unless all three timelines are incorporated into each film. The trilogy also stars Sadie Sink (Stranger Things), Kiana Madeira, and Olivia Welch. Fox originally intended to release each film about a month apart, but following the Disney acquisition, the distribution plan is up in the air.